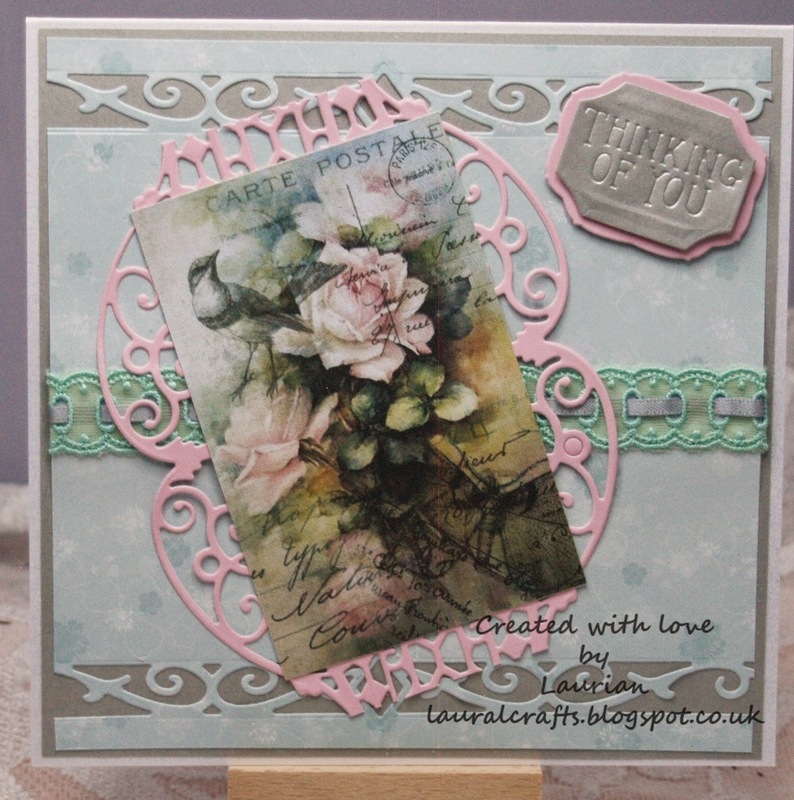 Outside the Box: I've Got That Vintage Feeling! Now don't they make you think vintage......lace too! I also got some new dies this week so enjoyed playing with them too! Hope you can come over for the challenge and while you're there have a look at the Party thats going on - there are some fabulous prizes up for grabs ......all for having fun!